So, I'm not creating this topic for deliver something really new, because most of you guys most probably already know general differences between so called "best patch for performance" and "best patch for graphics". In first case, I refer to patch 4 ( 1.0.4.0 ). But please note that I'm using patch 5 ( 1.0.0.4). It is international version of patch 4, with few small fixes/additions. In second case, I refer to patch 8, the last available version at the moment, which is very similar to patch 6 or 7. 3. Pros and cons exlusive to patch 5 and patch 8. I will show it via screenshots of every shadows quality settings. I used same save-game for both versions, which mean's that time and weather was the same in both cases. Now, let's go to performance. I used same save-game file again in both versions. 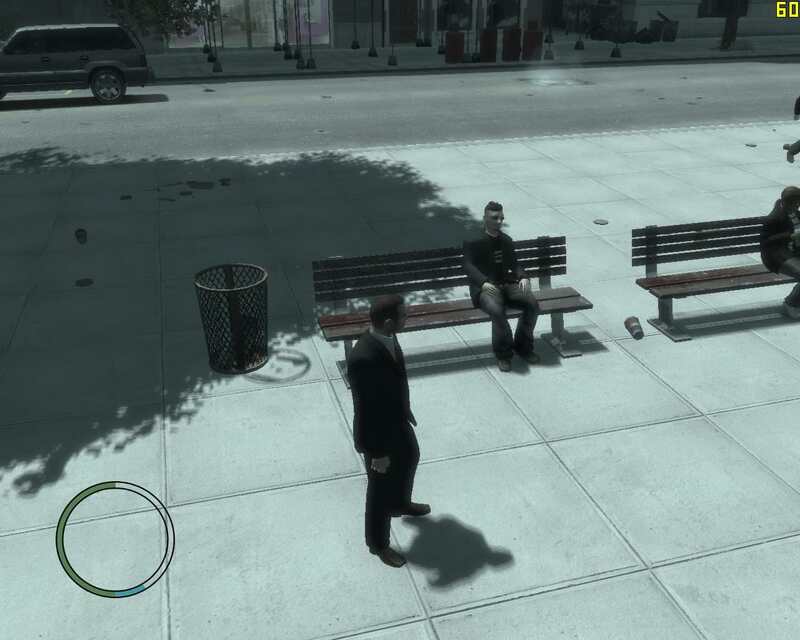 I get in same car, and drive same route for ~5 minutes in heavy areas of Liberty City. Frames Per Second was captured by FRAPS benchmarking tool during this. The only difference was shadows quality level: VERY HIGH on 1.0.0.4 and HIGH on 1.0.8.0. You may ask - why ? Because VERY HIGH shadows quality in 1.0.8.0 version cut FPS in half ! You can actually see this on screens that I posted above. So, this should be the indulgence for 1.0.8.0 version in performance test. And final thoughts - pros and cons exlusive to patch 5 and patch 8. I will quickly compare main features of both versions, which I test and know for sure. In general, shadows is better on patch 1.0.8.0. VERY HIGH shadows settings literally break fps in patch 8. If we compare VERY HIGH patch 5 vs HIGH patch 8, the difference is not that big. Some people like old style shadows (patch5), and other people like new style (patch8). 1.0.0.4 version also has some shadows bugs, especially with "Night shadows ", but they can be called minor in comparison with patch 1.0.8.0. Personally, I prefer patch 5 shadows. Better in patch 5 IMHO. Patch 8 has problems with draw distance and lod handling. Trees rendering is better on patch 5 (no "horizontal line trees shadows bug"). You already saw the benchmarking results. Patch 5 can give you ~5 extra average fps, and that mean's much in game like IV. And funny thing ~40 fps with patch 5 feels better, than ~50 fps with patch 8. Of course, newer patch 1.0.8.0 has some minor advantages and fixes, I'm too lazy to name all of them, you better check official changelogs for patches. 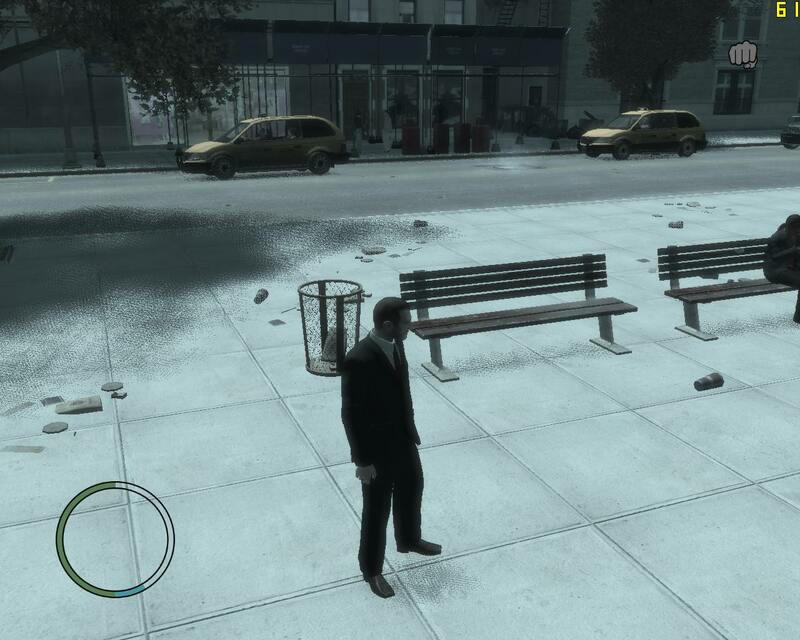 I recommend playing GTA IV with Patch 5 (1.0.0.4). I hate mods, but I can advice some clean "vanilla" fixes, like Recoil Fix, AMD water fix. I also used MLAA in IV to reduce jaggies, it is AMD driver-level post-processing AA method, similar to FXAA. If you have any questions or comments - feel free to post them. Sorry, pics are broken for some reason. Where can I upload them ? I see no reason to not use patch 1.0.4.0: The performance is better, the game is much more moddable, it has less graphical bugs even on modern hardware and no songs were cut from it. Okay, the shadows may look awful in that patch, but who cares? It's not like you can't mod the game to make them look better. Rockstar could just Ctrl+C Ctrl+V patch 4 and them add better shadows and other fixes. Anyway, too lazy to install the game again and re-patch it. A part if you want to mod your game, I don't see any reason to go back to 1.0.0.4 (or 1.0.4.0). On the latest patch with my i5 4440 (that soon will be replaced by an i5 8600K) + GTX 970 I can run GTA IV at an almost constant 60 FPS turning down a little bit the view/details distance to 20-30%. All the other settings are maxed out (a part Night Shadows) with no commandlines, resolution: 1920x1080. In these years I tried many times different game versions and I never saw a big performance gap between 1.0.0.4 and 1.0.8.0, just 2-3 FPS. 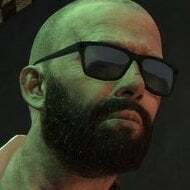 And we have also to consider that GTA IV Online is only available on the latest patch, of course this "issue" could be risolved with some mods and custom servers. 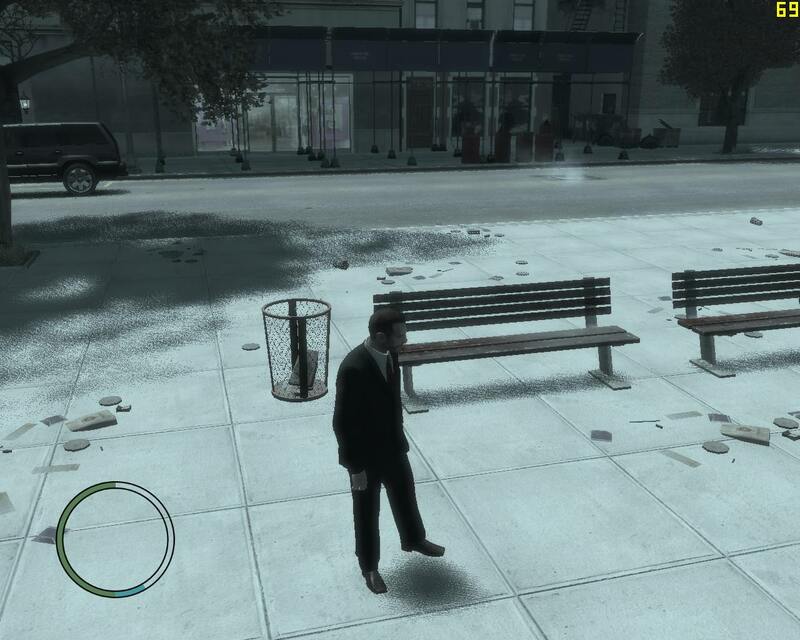 In these years I understood that GTA IV performances are pretty random, if you search on YouTube you'll be able to see videos in which the game runs perfectly maxed out and others that shows a poorly optimized game. 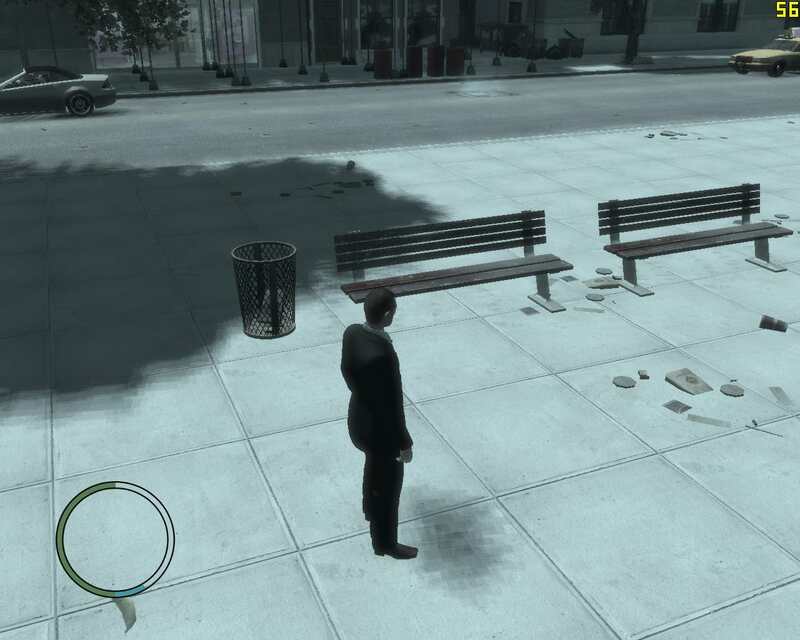 The OS installed could play a big part in GTA IV's performances, especially if we consider that this game was made on Windows XP/Vista/7 and only 2 years ago we had a patch that introduced the compatibility for Windows 8/8.1/10. 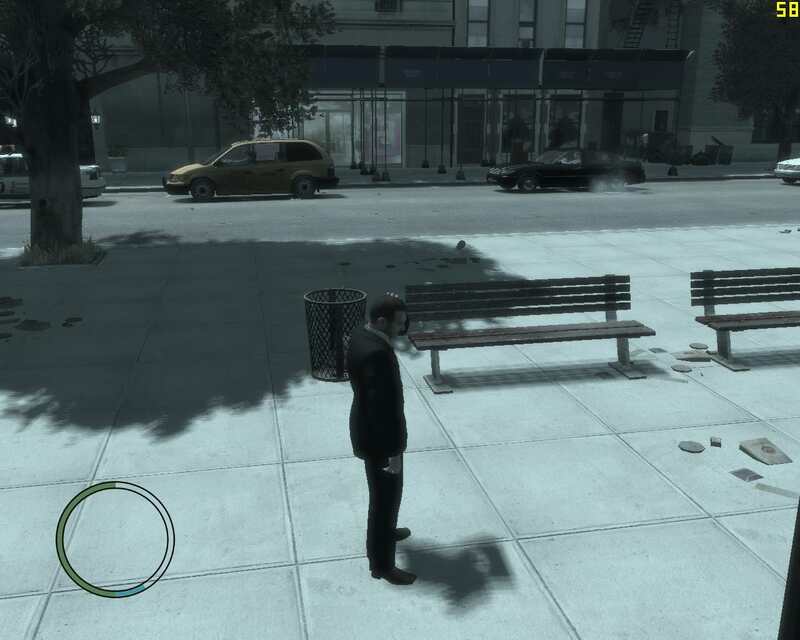 The OS installed could play a big part in GTA IV's performances, especially if we consider that this game was made on Windows XP/Vista/7 and only 2 years ago we had a patch that introduced the compatibility for Windows 8/8.1/10. Agreed. IIRC GTA IV ran faster on Win XP but the framerate was more stable on Win 7, I also think Win 8.1 runs it a little faster compared to 7. Never tried Win 8 or 10. I upgraded to Windows 10 on 29th July 2015, exactly its day one! The older versions of the game were not so good on Windows 10, if you wanted to play it decently you had to write a commandline because of a low amuont of resources recognized... 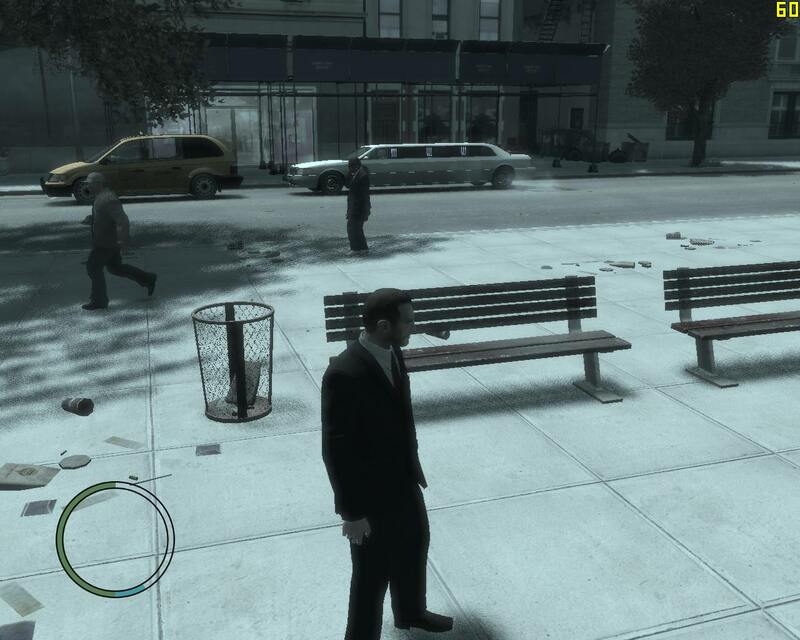 Thanks to 1.0.8.0 patch now it's possible to play GTA IV quite decently even on newer systems. I liked your comparsion, I guess you spent a lot of time doing all these benchmarks and screenshoots! You right actually, it took some time, but I had a desire to do this, because I wanted to finally know for sure which game version run's better on my PC. It can run's bad even on high-end configurations. For now, I generally satisfied with current IV performance in my case. Only reason I don't use 1.0.4.0 is because I play the multiplayer every once in a while. 1.0.8.0 runs smoother my my PC for some reason. 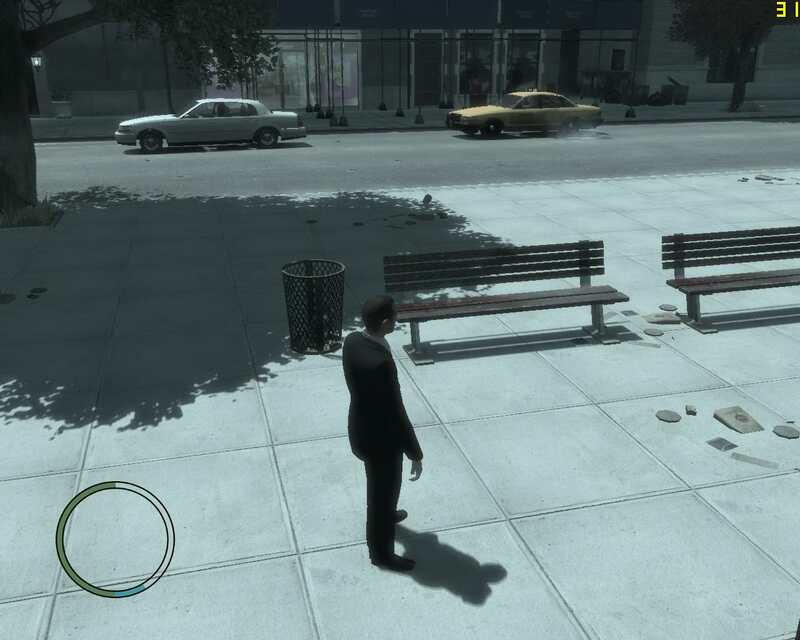 I also like the improved shadow. Some bugs with 1.0.8.0 like AMD water and Rotterdam tower light can be fixed using some shader mods..
Can anyone help me with downgrading to patch 1.0.4.0 from 1.0.8.0? I really don't know where to start. Better do new install of 1.0.4.0 game. Just for curiosity: are you running Windows 7 (or lower) or Windows 8/8.1/10? In my case with Windows 10 I achieve better performance with the latest patch, plus shadows are more detailed and I don't have to use commandline.txt for being able to change display settings. The shadow quality on patch 8 is much better, that's why the performance is worse. Just lower the shadow quality on the patch 8. I've always used patch 7, the only real issue I had is the final mission bug, but as far as I know it can be fixed by capping the FPS. Patch 7 allows more slots for added cars which is important to me. Still haven't tried patch 8. It's 30 fps on consoles, so actually yes, 30 fps is basic for IV. Crucially, I run patch v1.0.4.0 on top of a clean install from the original 2x DVDs. I consistently achieve between 40-60fps, but my fps drops to around 30fps for a few seconds when I drive towards Algonquin whilst in Hove Beach, particularly in heavy rain. 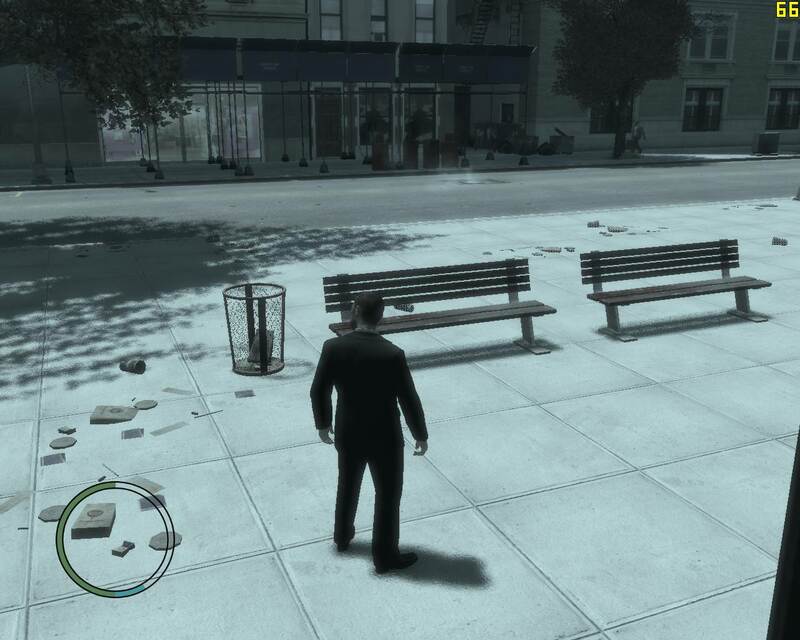 For a poorly-ported PC game, I am very happy with GTA 4's performance on my Windows 8.1 64-bit PC.